After its start in San Sebastian in 2010, The European Robotics Forums has grown into a major annual event with hundreds of attendees every year. In 2018, the conference was held in Tampere, Finland. The European Robotics Forum is organised by euRobotics under SPARC, the Public-Private partnership for Robotics in Europe. 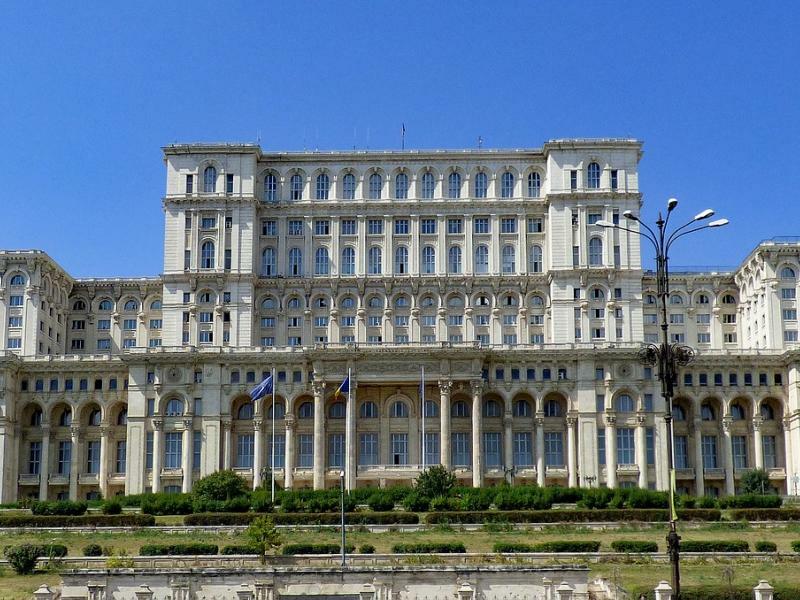 ERF2019 is hosted by E-Civis Association, under the patronage of the Ministry of Foreign Affairs, in collaboration with Polyethnic University of Bucharest and the Faculty of Mathematics and Informatics (University of Bucharest).